Students are introduced to the concepts of structure modelling, analysis, design and documentation. This course offers hands-on exercises representing real-world structural design scenarios. Structural Analysis capabilities of STAAD Pro. At the end of this workshop, a small competition will be organised among the participating students and winners will be awarded with a'Certificate of Excellence'. 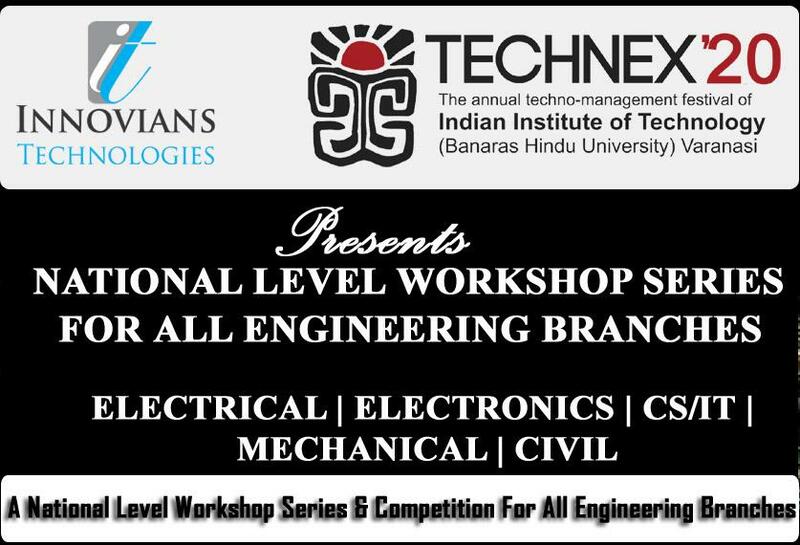 Eligibility: This workshop is best suited for Civil Engineering branch. It's a basic level workshop so there are no prerequisites. Any one interested, can join this workshop.